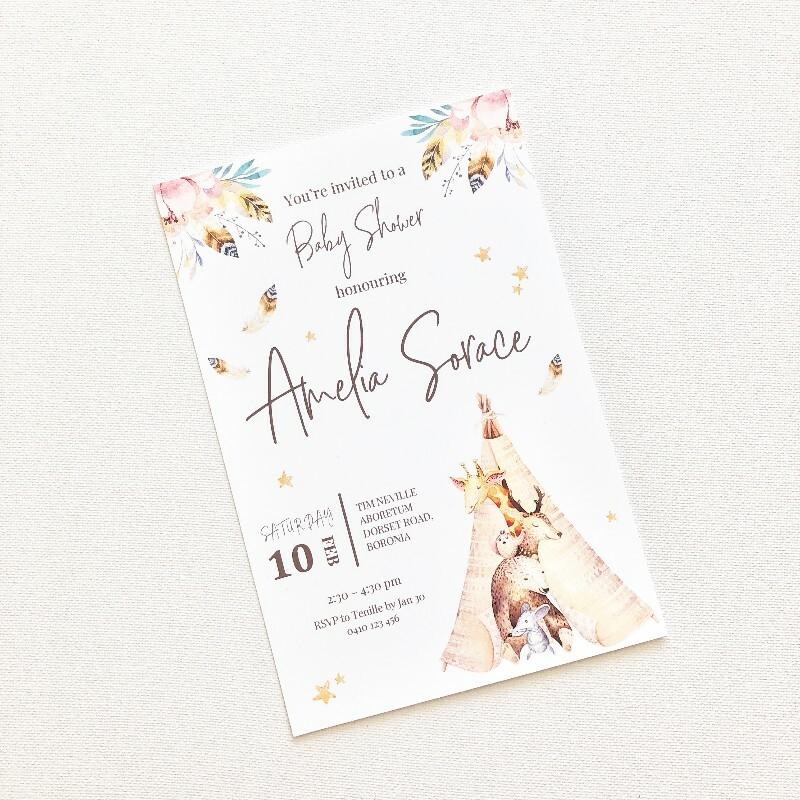 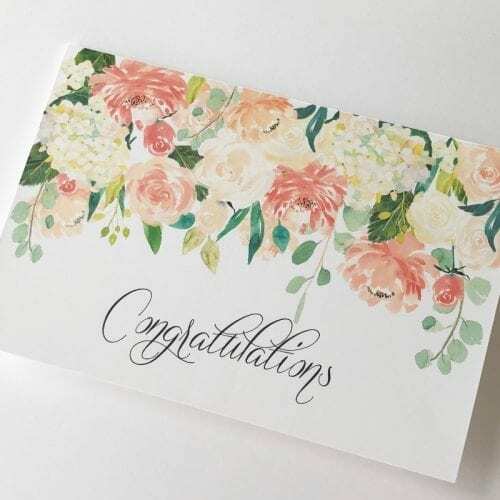 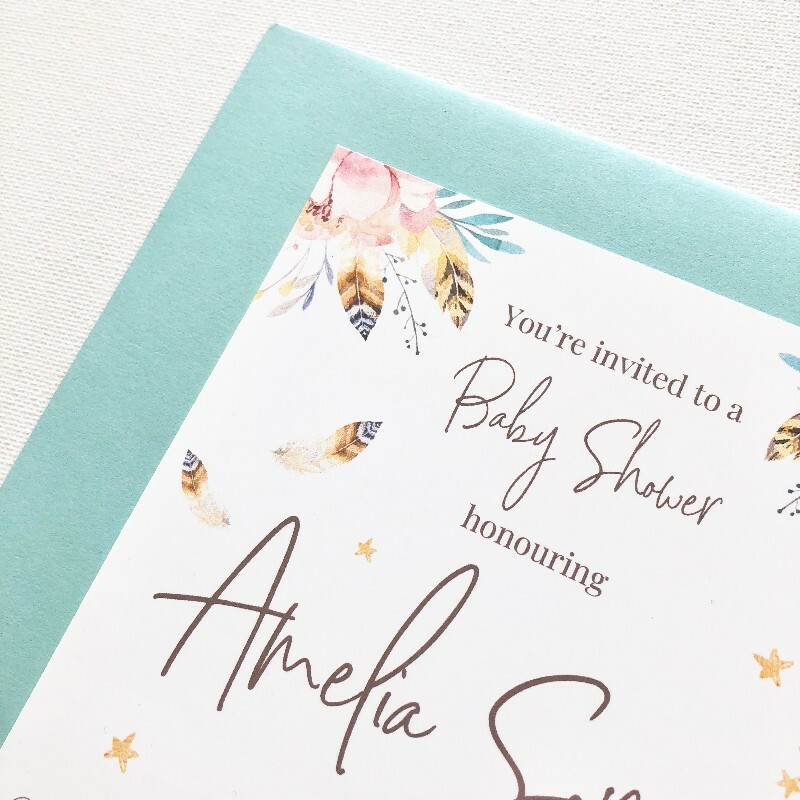 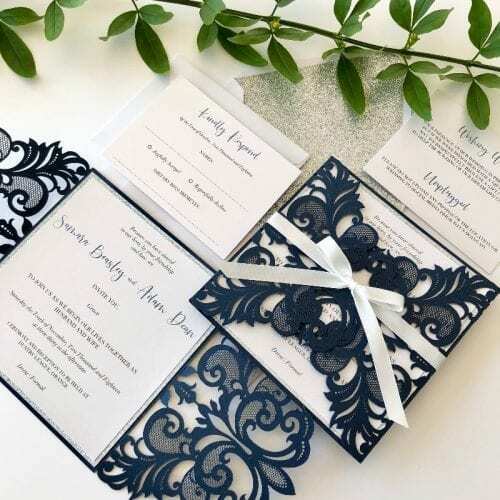 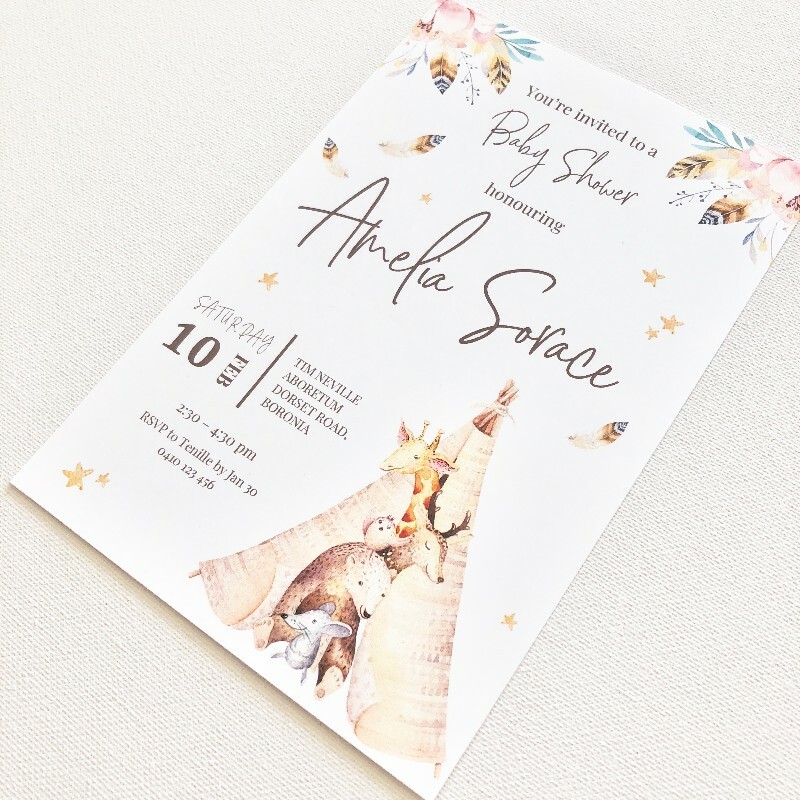 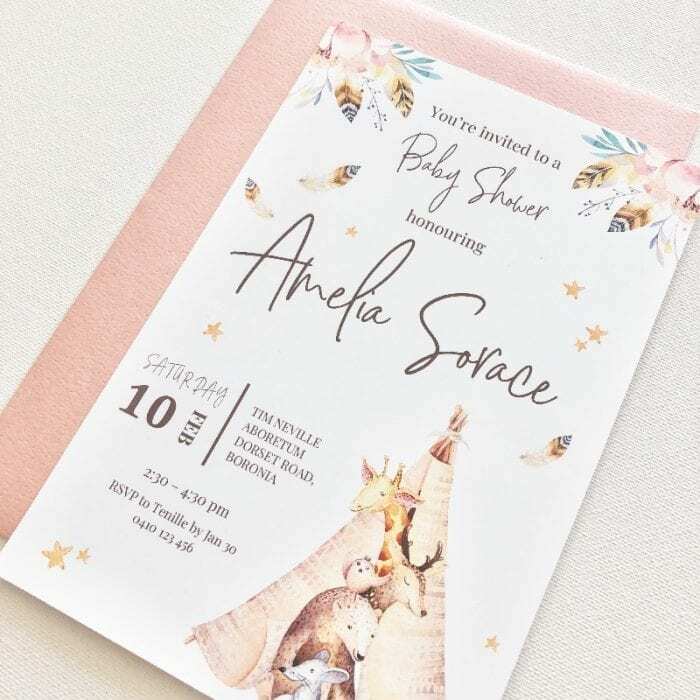 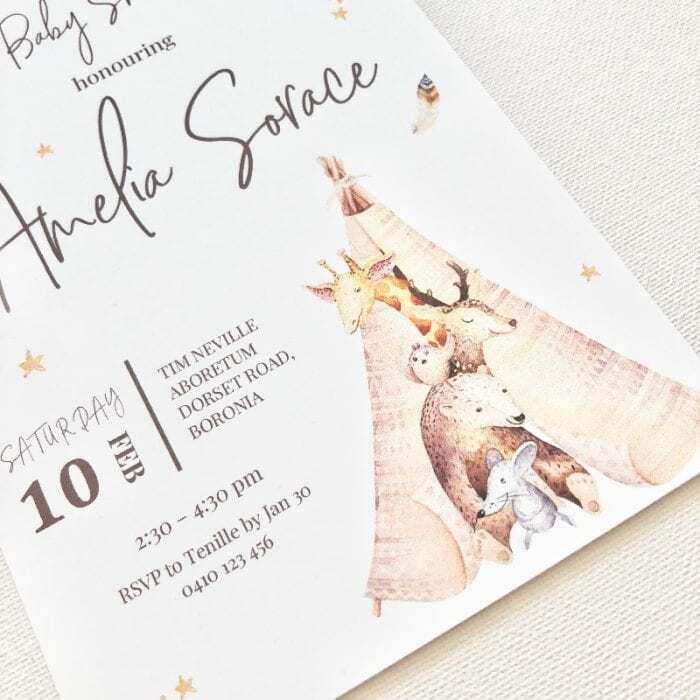 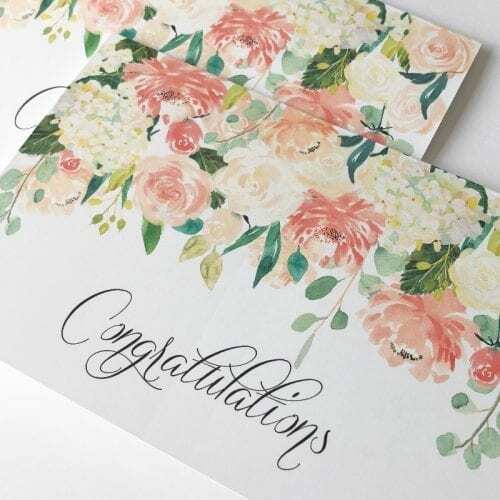 These stunning Boho Baby Shower Invitations measure 120x180mm and are printed on a luxurious, thick (261gsm) and ultra-smooth white card. 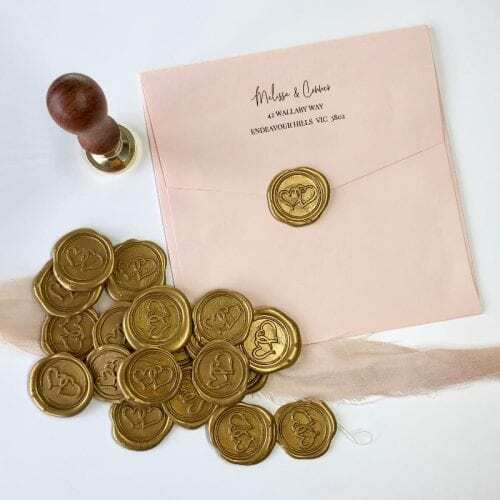 Further, where you have selected for guest personalisation or address labels, a guest list template will also be emailed to you. 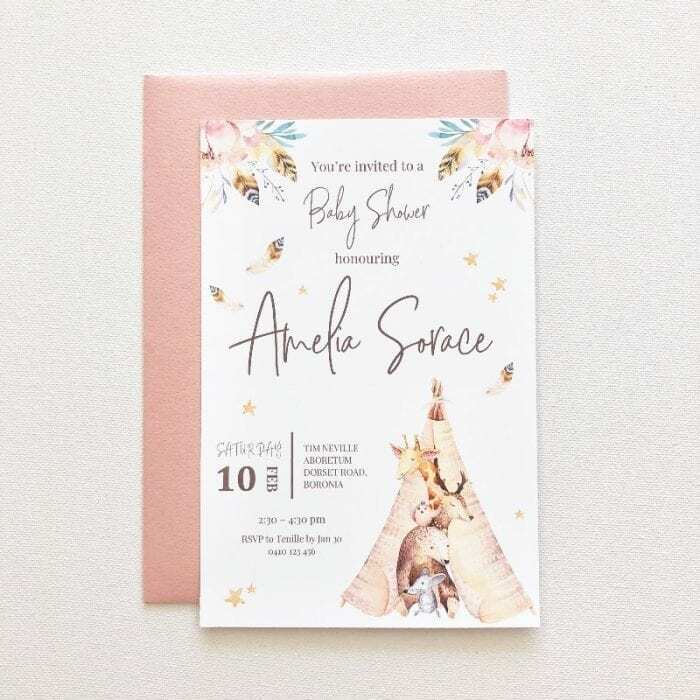 This will need to be completed and emailed back to us.